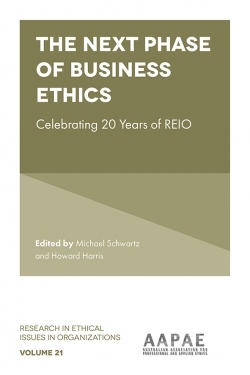 If entrepreneurship remains as important to the economy as ever, then the continuing failure of mainstream economics to adequately account for entrepreneurship indicates that fundamental principles require re-evaluation. 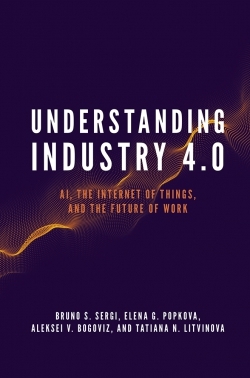 It seems no longer possible to expect that only theoretical refinements and extending known principles can provide for a theory of entrepreneurship. 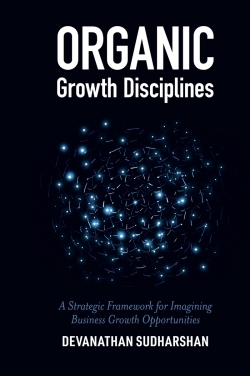 This book contributes to the emergence of the entrepreneurial economics field, or school of thought, in which the study of patterns in the complex, seemingly chaotic and unpredictable process of entrepreneurship and its role in the economy stands central. 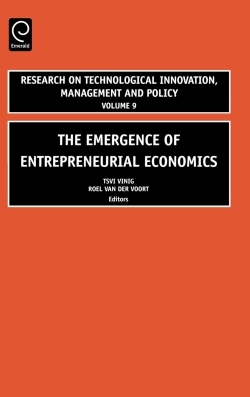 Its articles provide interesting new ideas and insights on a theory of entrepreneurship in the economy (W.J. Baumol, D.B. Audretsch, A.V. Bhide) in Part One, and interesting recent research on entrepreneurship in Part Two. Part I. 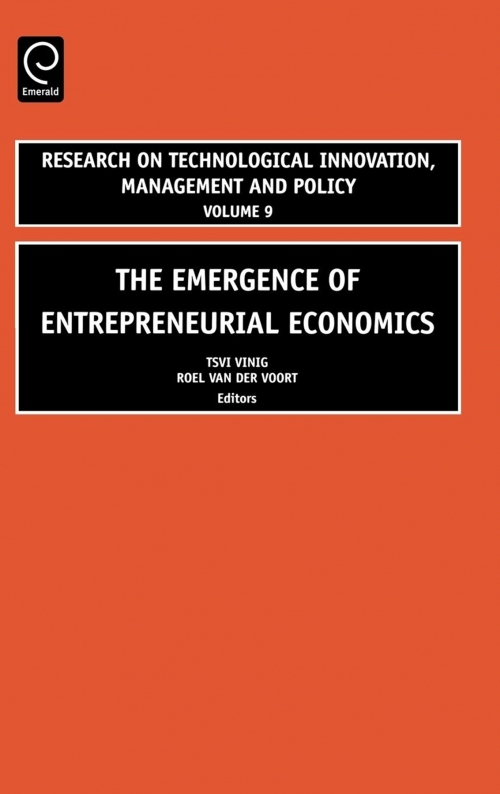 1.Foreword: The emergence of Entrepreneurial Economics (T. Vinig, R. van der Voort). 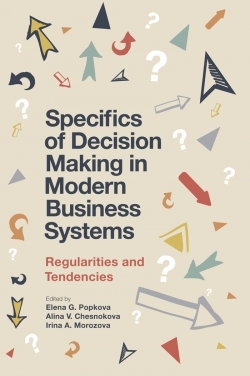 2.Economics, technical change, the firm and entrepreneurs: an overview from Cantillon to Schumpeter. (A. Heertje). 3.Microtheory of entrepreneurship: more exists than is recognized. (W.J. Baumol). 4.The knowledge spillover theory of entrepreneurship (D.B. Audretsch). 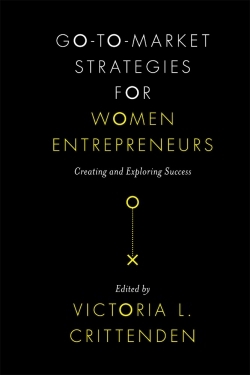 5.Entrepreneurs in the 21st century non-destructive creation: how entrepreneurship sustains development (A.V. Bhide). Part II. 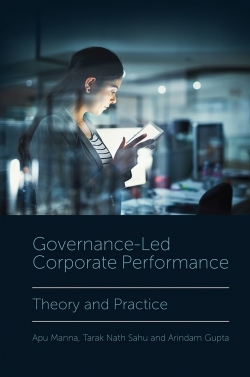 1.The persistence of regional new business formation activity over time - assessing the potential policy of promotion programs (M. Fritsch, P. Mueller). 2.Entrepreneurial orientation of Russian SME (T. Iakovleva). 3.Survival and growth of start-ups in innovation and knowledge based branches - an empirical analysis of the French ICT sector between 1993-2001 (F. Lasch, F. Le Roy, S. Yami). 4.Structure of sustainable economic value in social entrepreneurship enterprise (T.G. Strothotte, R. Wustenhagen). 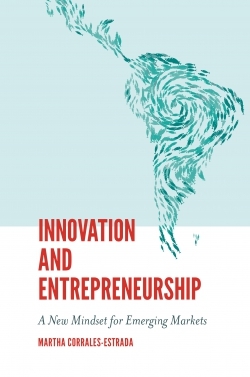 5.Where and how do innovative firms find opportunities (T. Schibbye, M.-L. Verreynne). 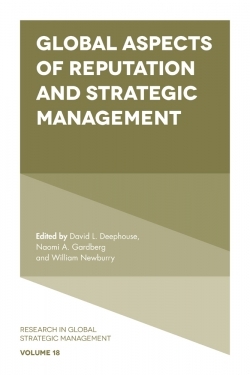 6.Flexible institutionalization: on the role of managerial variables in technology start-ups (O. Yeheskel, M. Lerner). 7.Quantifying creative destruction: entrepreneurship and productivity in New Zealand (J. McMillan). 8.A theory of Homo Entreprenaurus (A. Kjellman, M. Ehrsten).